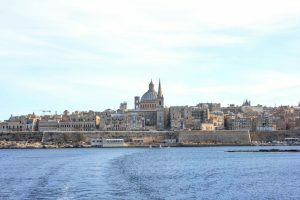 The second instalment in our series looking at the best places to visit on the City Sightseeing Hop-on Hop-off tour buses, we take a look at the top five places that you shouldn’t miss on the tour of south Malta! 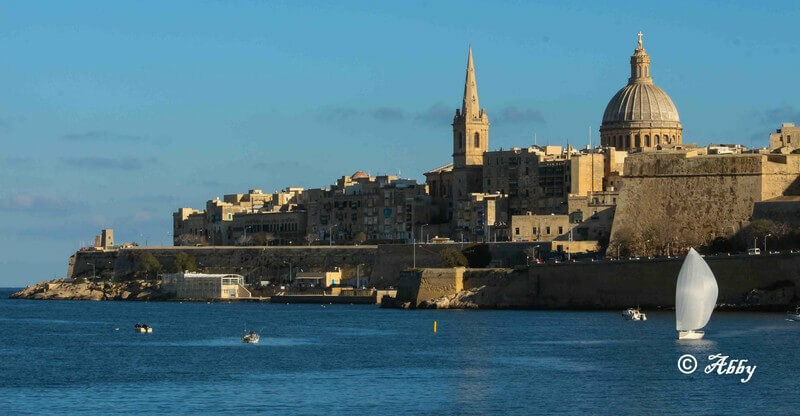 The Valletta Waterfront is comprised of a beautiful promenade of quintessential baroque and medieval buildings that runs adjacent to the grand harbour, a beautiful stretch of serene water created by the town’s natural landscape. The nineteenth century Baroque warehouses created at the orders of Grandmaster Pinto and 17th Century Forni Stores are two of the main historical attractions that attract hundreds of thousands of visitors and are endemic of the eclectic nature of the area’s diverse history. The Waterfront offers a great variety of bars and restaurants for its numerous visitors, meaning it is a great stop on this particular tour. This location also offers you the chance to change onto the north route tour bus if you have also booked a trip on this. The temples were constructed between 3600 and 2500 BC, the temples were extensively used for rituals, which probably involved animal sacrifice – evidence of which lasts to this day. 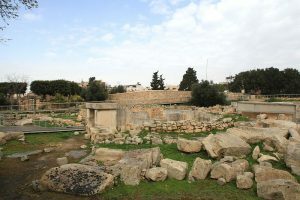 This UNESCO World Heritage Site provides you with the opportunity to explore one of the largest and most complex prehistoric locations on the islands and is a must see on our tour of south Malta! With a history extending back to as far as the ninth century BCE, Marsaxlokk is a charming village that enables you to indulge in some of the island’s best fish restaurants. Wandering around the numerous quaint, traditional Maltese buildings that are on offer – including the beautiful parish church dedicated to Our Lady of the Rosary, The Madonna of Pompeii – gives you the dream opportunity to really soak in what Maltese life is all about. Consisting of a majestic stone arch and a system of caves, the Blue Grotto is easily one of the most picturesque sites of natural beauty available on the tour. Due to the unique nature of the setting, it has been utilised as a location for many films – most notably the 2004 blockbuster Troy – meaning it may be of interest to any film fanatics out there! This video of the spot is well worth a watch! Fort St Elmo is a great attraction for visitors looking to explore Malta’s rich war-time history. The fort hosts numerous re-enactments of historic events across the tourism season, providing the perfect opportunity for history lovers to indulge in their love of times gone by. Once listed as one of the world’s most endangered sites of heritage, extensive restoration work has been undertaken to protect Upper Saint Elmo and the Carafa enceinte and secure the future of this iconic location. Fort Saint Elmo most is perhaps most famous for the role it played during the Great Siege of Malta in 1565, where it was the scene of some of the most intense fighting following an invasion from the Ottoman Empire. Withstanding a 28 day siege, the fort eventually fell to the Turkish invaders. However, the resilience of the fort’s citizens played a pivotal role in enabling reinforcing Spanish troops to arrive on the island and for the domestic forces to prepare another two fortresses to combat the invasion. If this article has gotten you in the mood to explore the many treasures that our tour of south Malta has to offer then click here to book a tour of the south! Our top five spots to check out on the Hop-on Hop-off bus tour’s north route!